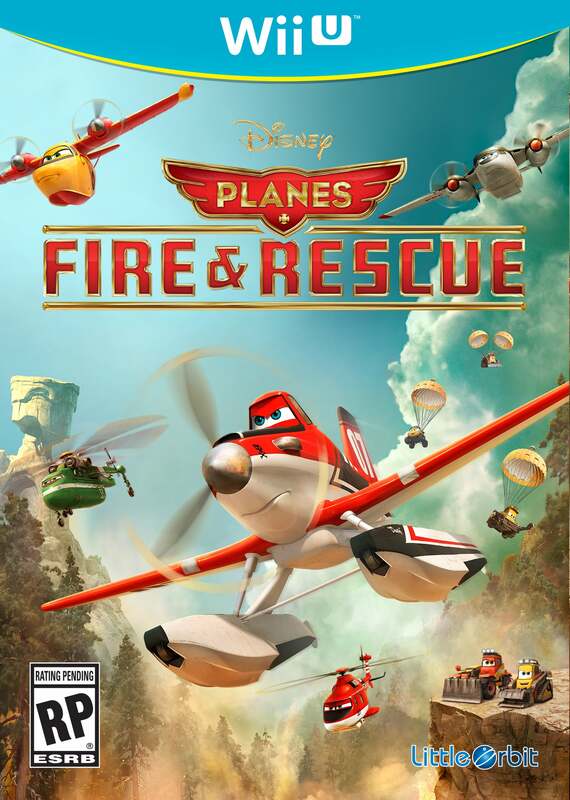 Disney Planes: Fire & Rescue will see release exclusively on Nintendo platforms, publisher Little Orbit and Disney Interactive have announced. While the new animated feature film, Planes: Fire & Rescue, is already landing in cinemas around the world, the game tie-in won’t arrive until later in the year which is relatively a missed opportunity. It was Behaviour Interactive that treated us to Disney Planes last year, so we’re interested to see Little Orbit’s take on Disney’s new IP. Continuing the film’s storyline, players will join the Piston Peak Air Attack team as they fight fires and rescue anyone in need. Nine playable characters are waiting to be chosen, such as world-famous air racer Dusty, Blade, Dipper, and Dynamite, with whom players will scoop up water, drop smokejumpers and bulldoze debris as they battle wildfires. You will do so across two modes – Fire & Rescue and Training Academy – which encompass 12 story missions and 30 training academy missions, placing you behind the steering wheel in plans, helicopters and ground vehicles as you look to tackle emergencies. Disney Planes: Fire & Rescue will launch for Wii U, Wii, 3DS and DS across North America, Europe and Australia later this year.